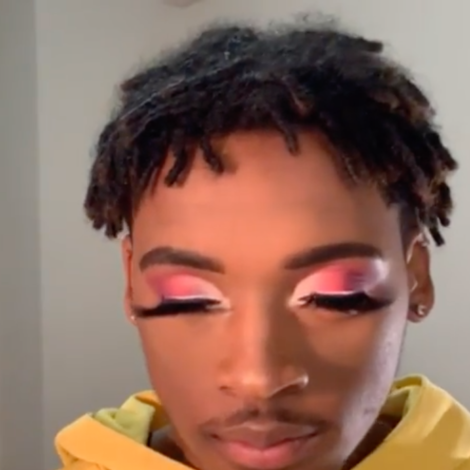 See these color-rich beauty look from The Makeup Show in New York City. 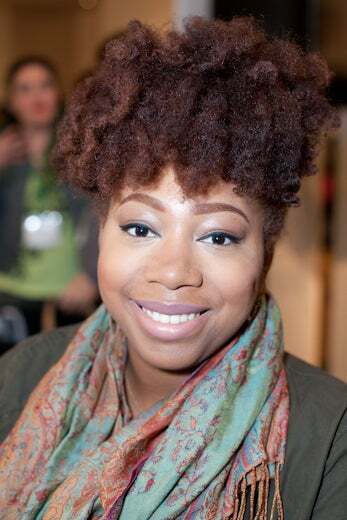 Rebecca Wade shows off her flawless face at The Makeup Show in New York City. 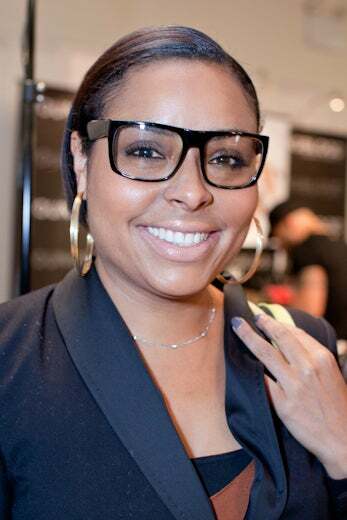 Nicole Lyons shows off her flawless face at The Makeup Show in New York City. Pavunae Jones shows off her flawless face at The Makeup Show in New York City. 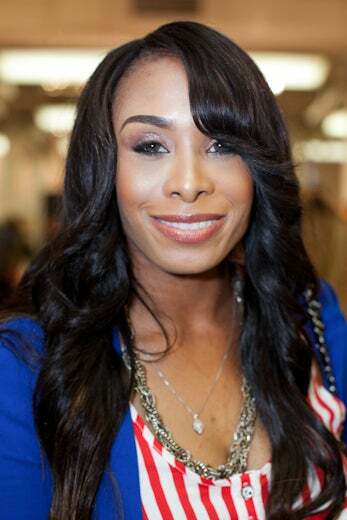 Mimi Johnson shows off her flawless face at The Makeup Show in New York City. Viviane Aires shows off her flawless face at The Makeup Show in New York City. 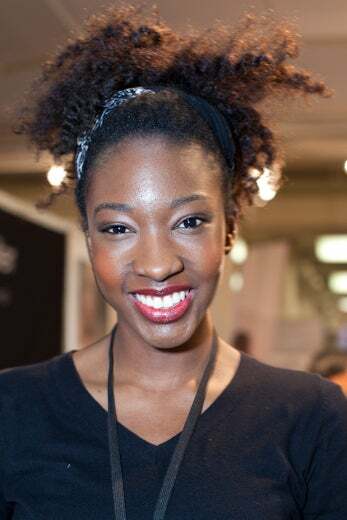 Breanna Christian shows off her flawless face at The Makeup Show in New York City. 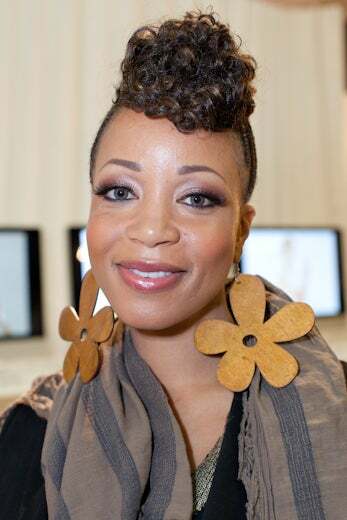 Danielle Lewis shows off her flawless face at The Makeup Show in New York City. 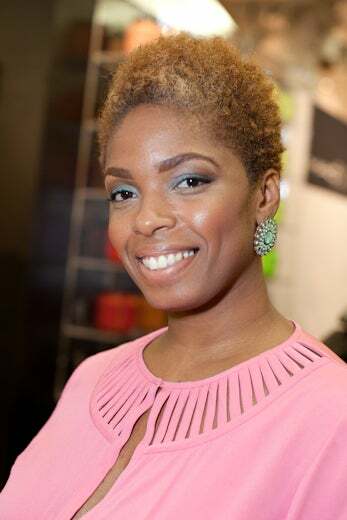 Brandalyn Fulton shows off her flawless face at The Makeup Show in New York City. 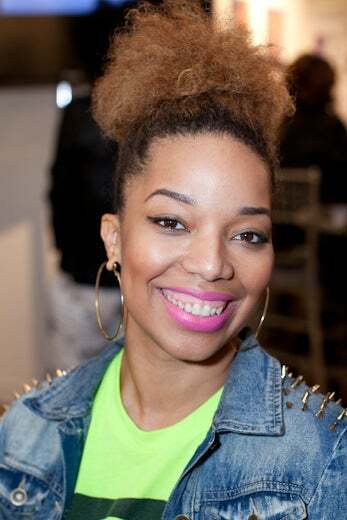 Shakira Boyce shows off her flawless face at The Makeup Show in New York City. 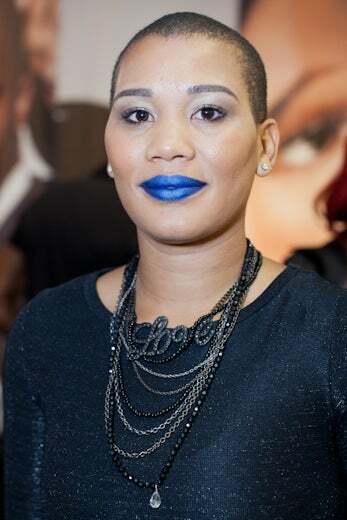 Latongia Harrington shows off her flawless face at The Makeup Show in New York City. Soy Mack shows off her flawless face at The Makeup Show in New York City. 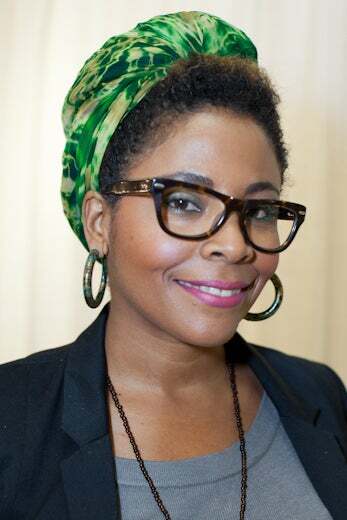 Melissa Harwood shows off her flawless face at The Makeup Show in New York City. 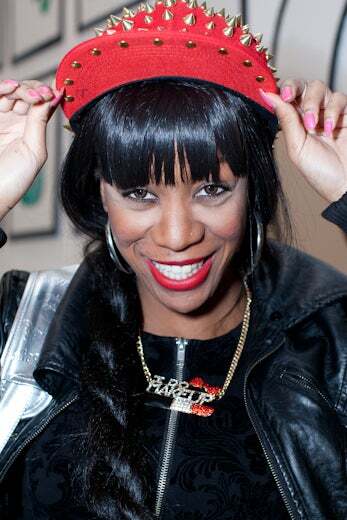 Tamonie Villagram shows off her flawless face at The Makeup Show in New York City. 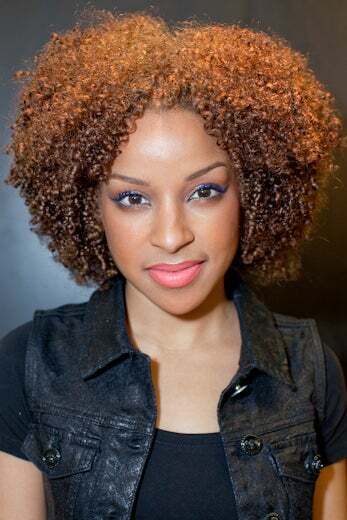 Kendall Green shows off her flawless face at The Makeup Show in New York City. 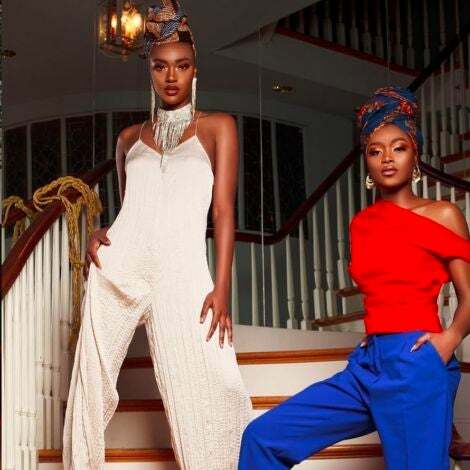 Stephanie Lee shows off her flawless face at The Makeup Show in New York City. 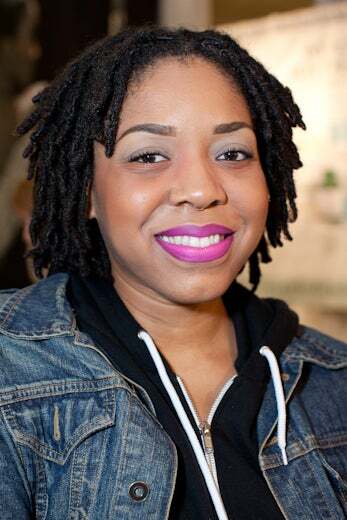 Keanda Snagg shows off her flawless face at The Makeup Show in New York City. 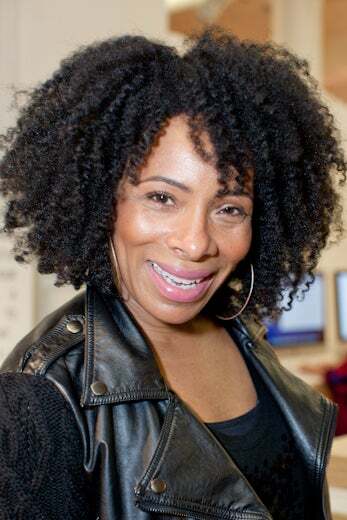 Germaine Williams shows off her flawless face at The Makeup Show in New York City. 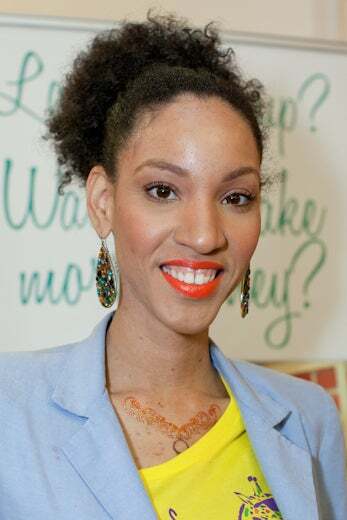 Erin Richardson shows off her flawless face at The Makeup Show in New York City. 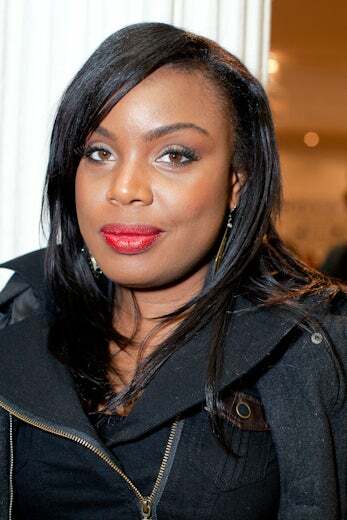 Maria Hendrickson shows off her flawless face at The Makeup Show in New York City. 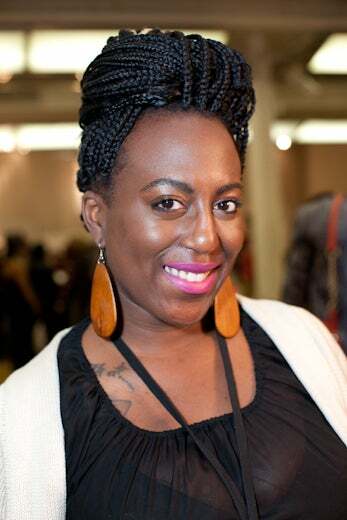 Kendra Joseph shows off her flawless face at The Makeup Show in New York City. 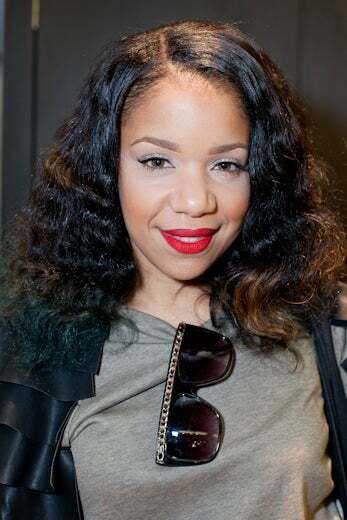 Christina Vega shows off her flawless face at The Makeup Show in New York City. 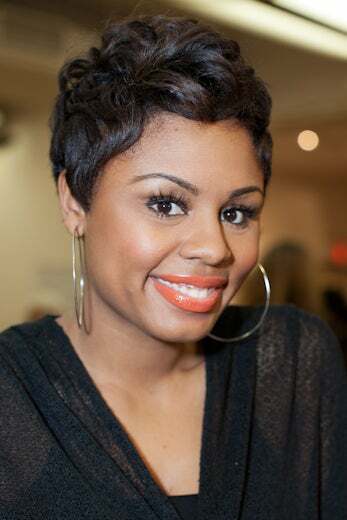 Monique Benoit shows off her flawless face at The Makeup Show in New York City. shows off her flawless face at The Makeup Show in New York City. 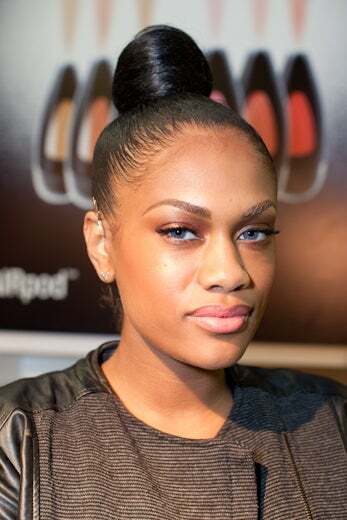 Amber Morrow shows off her flawless face at The Makeup Show in New York City. 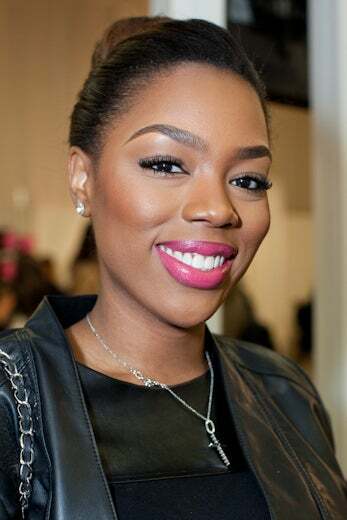 Khadine Clarke shows off her flawless face at The Makeup Show in New York City.